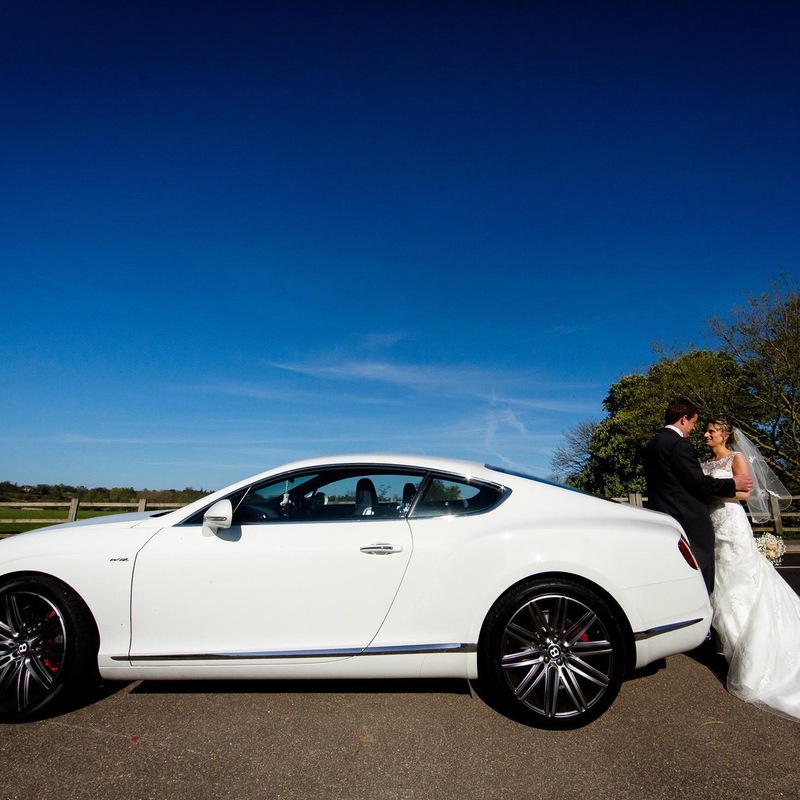 I really can not thank you enough for the Bentley we had on our wedding day. Your service was exceptional. You answered all the questions I had very quick, you were very flexible for the few changes we had for timings. You kept in constant contact checking that everything was going ok for the wedding, I found this a lovely personal service. The driver of the Bentley arrived early, he was very professional and very helpful and nothing was to much trouble. It was just perfect. The Bentley was truly an amazing wedding car. There was easily enough room for two in the back. The driver was also very flexible with the photographer. I would recommend you to anyone for everything you provide you really helped make our wedding day perfect. Jacqui was very impressed with our choice of wedding cars. If you would like to discuss your wedding car hire options then call one of our team on 07800 589792.